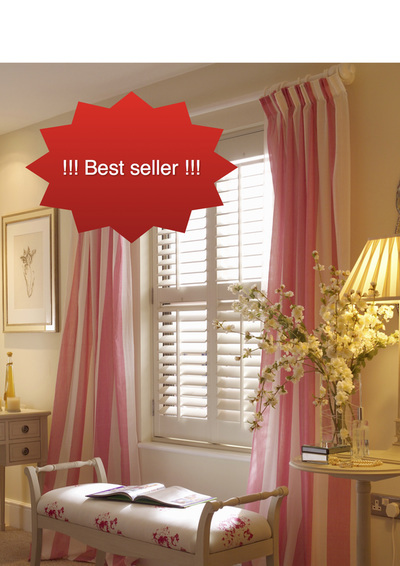 Plantation Shutters for your home combine beauty with versatility. They provide privacy, lighting adjustment and assist in regulating ventilation. Plantation shutters can reduce your heating and cooling expenses. They are available in a wide variety of colors and options. And of course, they look stunning. Tier on Tier, Cafe Style, Solid Shutters, Full Hight. But we can also create other styles bespoke to our customers’ specifications. Our shutters come in a wide variety of natural finishes, colours and stains to an almost endless array of specifications. Also we are able to closely match any colour from a variety of palletes including Dulux and Farrow&Ball. Outstanding light and privacy control options each panel can be closed independently to allow natural light in while at the same time keeping unwelcomed attention out. 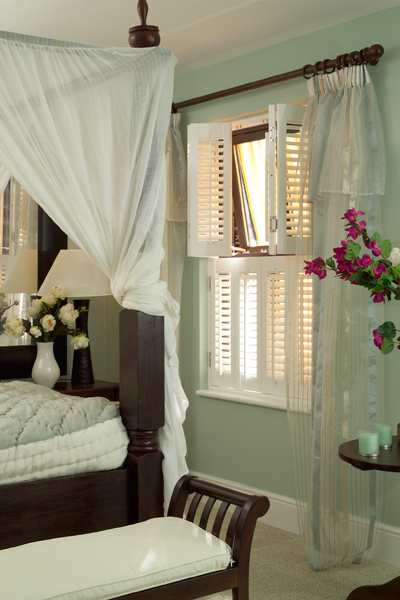 shutters can help keep rooms cool in the summer months whilst providing excellent insulation in the winter. Excellent sound insulation shutters add an additional barrier against unwanted outside noise including that made from pedestrians, motor vehicle and airplanes. Low maintenance shutters are virtually maintenance free and unlike more traditional window coverings like curtains, can be quickly and easily cleaned.